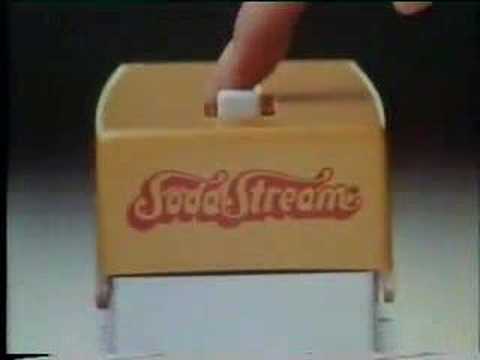 Soda Stream - Do You Remember? I can remember the Soda Stream bottles of concentrate. One drink in particular was bright green and called Witches brew. It tasted like almonds, and was revolting. Do You Remember Soda Stream? 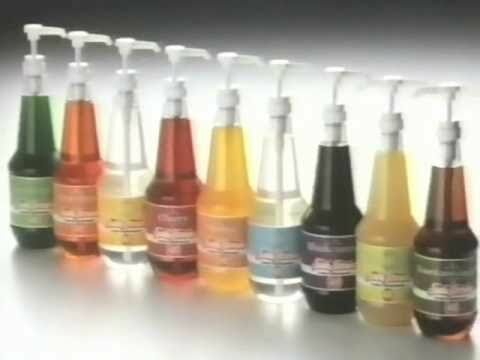 Did anyone remember space juice? That really weird blue drink? "fond memories of a Soda Stream drink called Dracula's Blood, which was vivid red" And bloody strong, remember it being more of a dark cherry flavour. One id forgoten about though, for two that stick in the mind, Gremlin stripe (fruity green, like the old green quosh) and the best flavour they ever did, Mr T's knockout punch. What i wouldn't give to taste that again... it was like a bubblegum berry, absolutely wonderfull, it wasn't so sickly sweet like most other flavours. My sister and I weren't allowed to have one (we were probably already on the way to cavity hell) but a run and a jump down the road and we were at a friends house who did have one. Very sneaky. My friend had a soda stream, and I remember being particularly fond of the bright blue concentrate, and the funky little glass bottles you did the business with. However, my lasting memory is the familiar cry of "there isn't enough gas left", and the following semi-fizzy awfulness that we still had to drink regardless. I remember having a sodastream as a kid. My Auntie gave it to us, as they had recently got a new one. Think its because my cousin was an only child (and proper spoilt!) Anyway I put milk in it to see what would happen,and when I pressed the button for the gas, it exploded and the glass bottle shattered,and there was milk everywhere! My mum went mad at me!